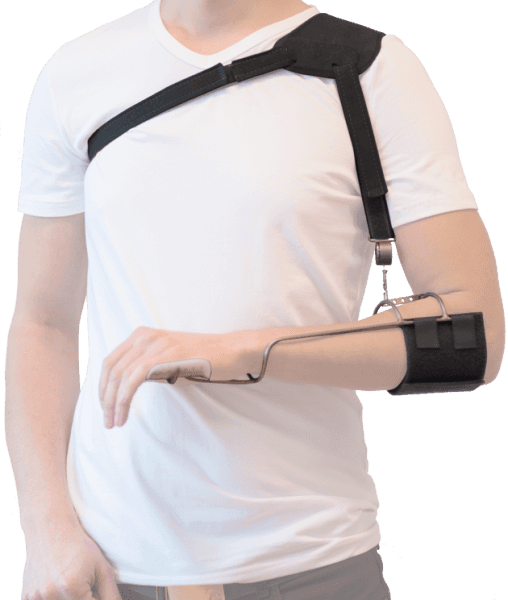 Ambroise has developed two shoulder orthoses (also called shoulder brace or shoulder splint): The Wilmer Carrying Orthosis and its successor, the Wilmer2 Carrying Orthoses. 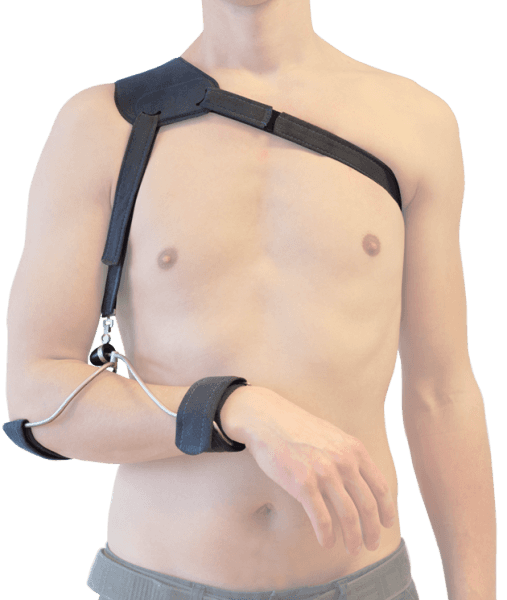 These orthoses are intended for people with a complete luxation, (joint dislocation) or a partial dislocation, also called a subluxation of the shoulder (dislocated shoulder). Click on the product below to visit the information page.